DETONG Capital Partners, a leading private equity firm in China. 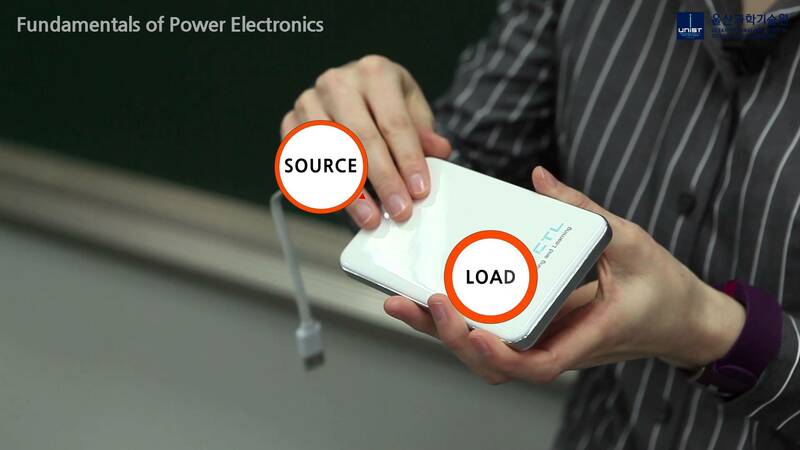 PowerShare provides an online platform that connects EV drivers, charge point operators and power suppliers, streamlining the charging experience from locating a charge point through to paying for the power supply. PowerShare's cloud-based system also allows power suppliers to optimise their operations by continuously monitoring and balancing the power demand from vehicles with the supply capacity of the grid. BP's commitment to being a leading fuel provider for both conventional and electric vehicles, delivering fast and convenient electric vehicle charging networks for customers, includes its acquisition of the UK's leading electric vehicle charging company Chargemaster, investments in fast-charging battery technology firm StoreDot and, mobile-charging company Freewire Technologies as well as its recent EV charging partnership with 66iFuel in China and NIO Capital's US Dollar Fund with a focus on China's new energy vehicle ecosystem.